What is Phytogenesis? Well to begin to answer that questions lets start with the actual structure of the word, phyto – which stems from Greek and means “plant”, the greek counterpart is understood as “that which has grown”, & genesis- this also stems from Greek origins and it means “birth, origin, creation”. So in short it can be understood as “creation of plant life”, which begins with our beloved soil. 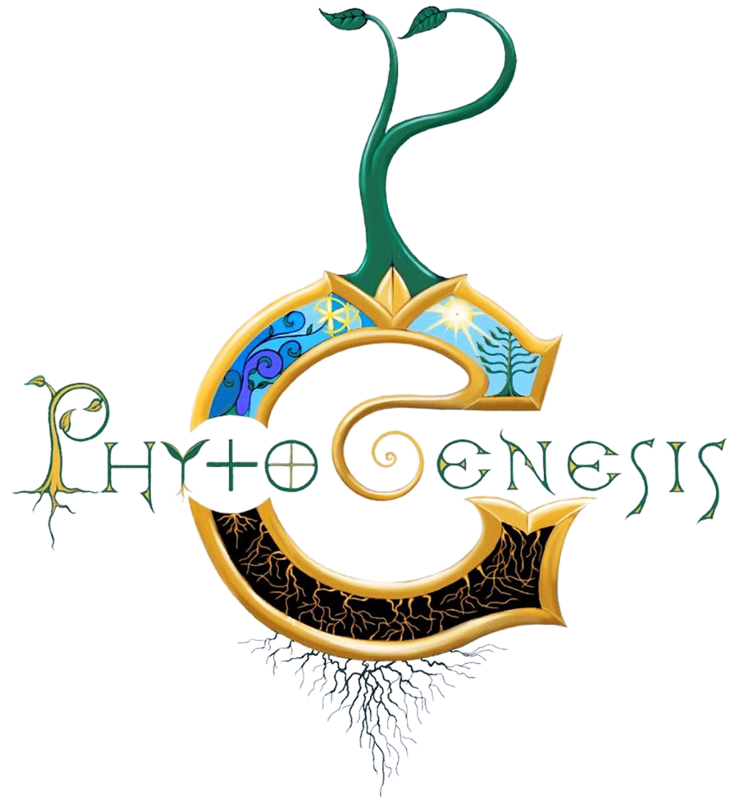 Phytogenesis is cultivating syntropy; a regenerative solution and a organic approach to agriculture and its prevailing need for a natural resolution, to support our health, & therefore our planet.